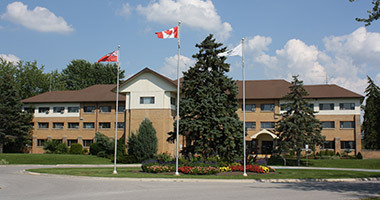 The installation of plumbing is regulated by Part 7 of the Ontario Building Code and Town of Georgina Building By-law. Before any plumbing work starts a permit must be obtained. Permit fee for replacement HVAC $248. Contact the Building Division by email at building@georgina.ca for additional information regarding fees.